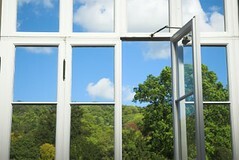 So if you think its time, then make your greenhouse investment worth every penny by following these simple and extremely helpful tips. Gardening can be one of the most rewarding hobbies. 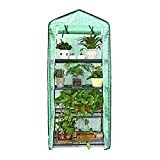 And for green thumbs who wish to take their hobbies into a whole new level, then the best investment to make would be the hobby greenhouses. But before you go out and start shopping for the next greenhouse kit that you find on stores, here are some very important points that you need to know. 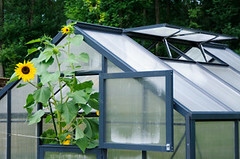 The main purpose of a greenhouse is that it allows gardeners to plant crops and vegetables despite of the season. But it is not as easy as this. 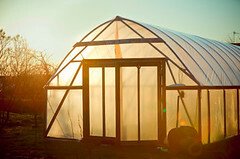 A greenhouse is not made up of the structure alone but requires certain equipment and accessories to maintain suitable conditions for plant growth. 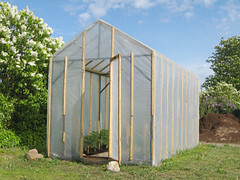 The very first step to getting a hobby greenhouse would be to shop for the actual structure. 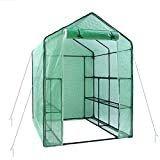 You actually have the option of making the greenhouse from scratch but if you are a beginner, then the best move to make would be to get those ready made kits. Kits are fairly easy to follow and will not require a professional hand nor special tools. Aside from that, they are more affordable than making a real permanent greenhouse at this point in time. 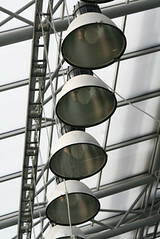 One of the most important features about a greenhouse is temperature control. 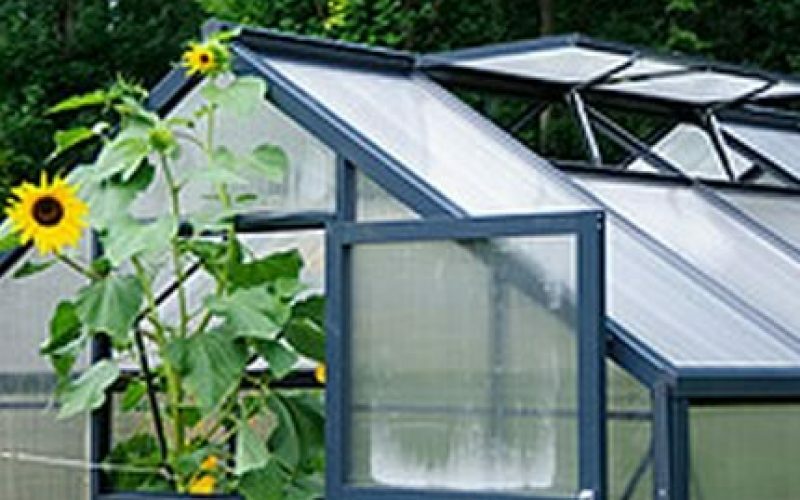 Greenhouses are as functional as they are because the structure is able to create suitable conditions for plant growth despite of the external weather and conditions. 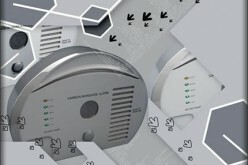 Controlled temperature can be created with the use of heaters, coolers and thermostats. Heaters and coolers can increase or decrease temperature inside your greenhouses, depending the requirements of your vegetation. 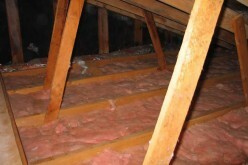 This is a huge help for structures that are found in temperate climates that experience cold winter seasons. 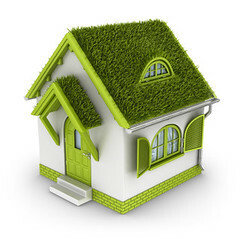 With the right heating system, it is now possible to grow plants even during the cold weather. 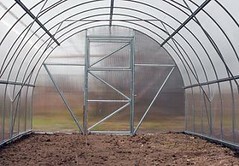 But aside from the heating and cooling systems, it is important that your greenhouse be able to hold the temperature inside stable as well. 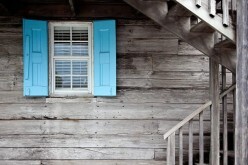 A best way to do so would be to select siding materials that are good heat insulators. 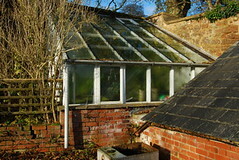 This way, during winter time, you can easily keep your greenhouse well-insulated. Aside from temperature control, the type of siding material can also affect the amount of light that get in to your plants. Find sidings that have high transparencies and that allow maximum transparency and give your plants the best sun exposure. 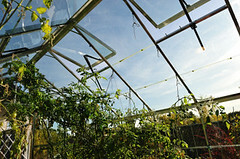 Space is also a very important feature for greenhouses. If you are limited on space, then you can make use of pots and shelves and make use of the height of your structure as well. 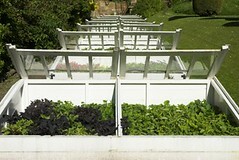 Not only will this give you extra room to grow you plants but they can also make your hobby greenhouse even more attractive and beautiful. 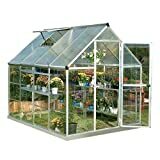 And last but not the least, hobby greenhouses are meant to be appreciated so save up some space for walkways as well. You can make use of bricks or wooden walkways for a more rustic look. Walkways will give you easy access to all the areas in your greenhouse for tending your plants and showing them off to visitors. 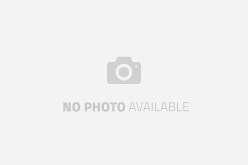 Whitney Segura is an advanced greenhouse gardener and part owner of Our Crazy Deals, one of the largest manufacturers and distributors of hobby greenhouses, commercial greenhouses, rion hobby greenhouses, and hobby greenhouse accessories.